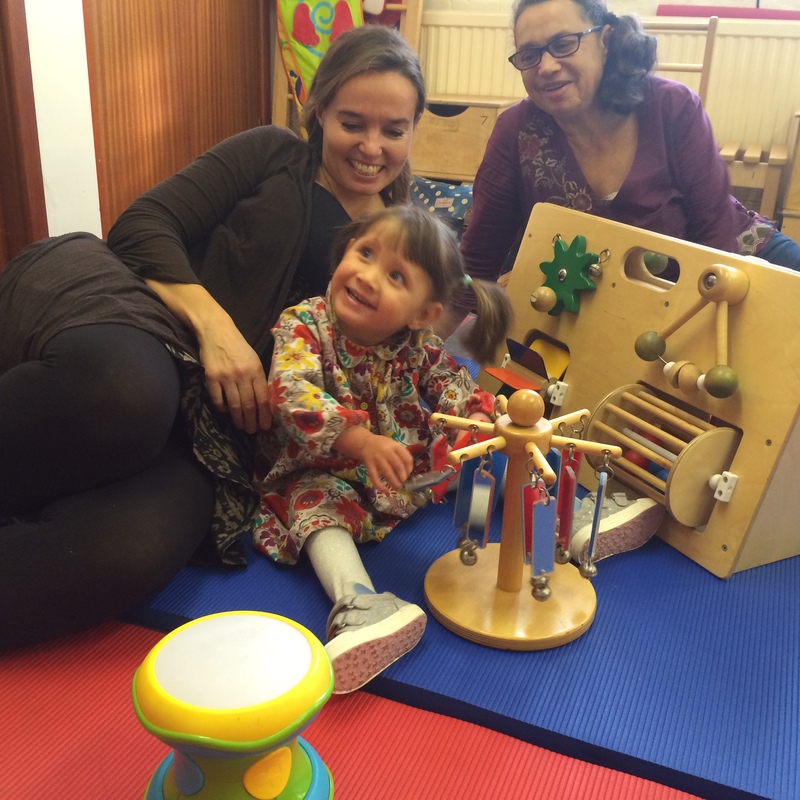 The Rose Walton Centre was opened in 1992 to provide specialised nursery educational facilities for Anthony, a family member of the founders, who had cerebral palsy, with a view to helping more children in the future. Children with disabilities frequently spend much of their time being assessed for what they ‘cannot do’ rather than what potential they have. Our staff are trained to observe this potential, to nurture their development and devise structured programmes to enable success. It is a wide-ranging term and can show barely noticeable movement problems to those with severe disabilities affecting all four limbs. It is sometimes associated with hearing and visual impairments. We believe every child has the capability to learn and develop irrespective of their starting point. 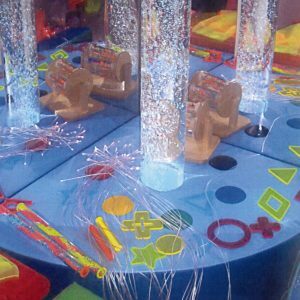 We provide conductive education for children 0 – 8 years old with motor learning needs, using the Peto method of Conductive Education. This specialised teaching programme is designed around the individual child, encouraging every aspect of their physical, intellectual, social and emotional development. The aim of The Rose Walton Centre is to develop the child’s abilities and confidence, and provide them with life skills. 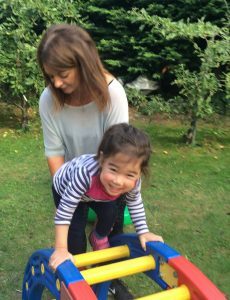 We also offer physiotherapy, speech, language and sensory lessons. Parent and child groups are designed to stimulate and awaken the child’s senses and encourage self-awareness and task solving. The earlier they start the more successful they are likely to be. Parents will benefit, gaining support from each other and sharing experiences. Parents work with their children, usually as part of a group, using toys, songs and actions to make everything fun. Everything the child takes part in is closely related to what they would do at home. We have a sensory room with a fun bubble tube, infinity tunnel, fibre optics, projector and many other pieces of equipment to help stimulate the child’s senses. – Anne, Alex’s Nan & Carer. 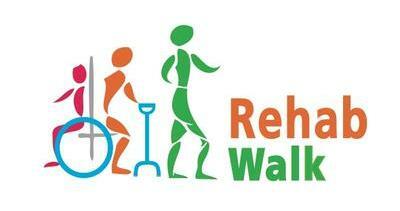 Rehab Walk works with children and young adults with Cerebral Palsy, Pre, Post (SDR), and other Neurological conditions. We employ a range of techniques to improve day to day functioning and increased independence through the different phases of rehab. • Individually tailored exercise and rehabilitation programmes. • We help our client’s reach their goals. • We have use of a family bedroom & wet room. Chris Barton BSc is a member of The Chartered Society of Physiotherapists (CSP), The Health Care Professions Council (HCPC), Association of Pediatric Chartered Physiotherapists (APCP), and Association of Physiotherapists with a special Interest in Neurology (ACPIN) and is DBS checked.